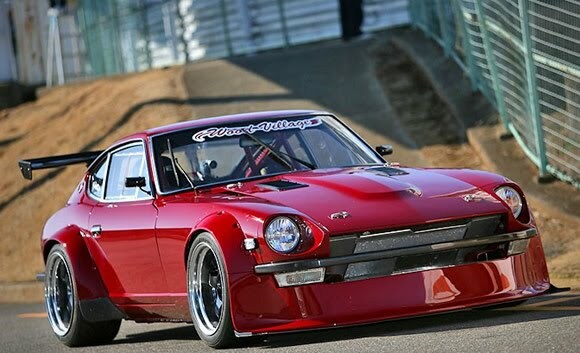 This Datsun rocks. It was posted on Ze Last Chance Garage du 78 blog by Sonic Seb and I am pretty sure its a 260Z but I haven't been able to confirm that. All I can tell from the pics, which you can see here, is that it has an L motor running triple Webbers, big body kit, cage, wheels, and obviously a lot of other work. Just check out the pics because they tell the story and if anyone has more information please email me, editor@car137.com. Thanks to Chris from BIKEEXIF for the tip.